Hafiz Abdul Manan, a mechanical engineer and a Pakistani expat living in Tallinn, argues that the fundamental cause of current Estonian political tension is rooted in crisis of values; Estonians need to unite and forge an identity that not just nurtures their culture and traditions but also makes them a valuable member of the global community. A couple of months ago I attended a public talk, organised by the Tallinn-based English-language event series, Estonishing Evenings. The talk was aimed at discussing whether Estonia with its 25% Russian-speaking population can successfully integrate them despite an embittered past. During the Q&A session, I asked the panel, how would they define an Estonian identity? Specifically, what are core values that make someone an Estonian? One panellist quipped that Estonian identity is tightly wrapped around nature – it is the love of nature that is the fundamental value on which the Estonian identity is formed. For the past year or so, I have been trying to understand this: what exactly is the Estonian identity? What are the individual values that are essential for the formulation of an Estonian nation state? I have asked my colleagues and my friends. The first thing I always get is a look of incredulity. The answers I received vary, some thought that Estonian language is the core identity; anyone who speaks Estonian can be considered Estonian. 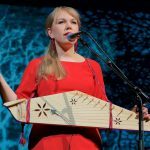 Others formulated it more specifically, saying that a person could only be Estonian if they could trace back their heritage to Finno-Ugric traditions. In a year of inquiry, I was never able to get a consistent answer. A national identity is formed by a set of core values. These values are formed by the journey that the nation has undertaken since its inception. It is shaped by geography and refined by the events the nation went through. It is very unique. The Estonian love for nature is not a unique value. The Swedes love their nature. The Finns love their nature. I am sure there are tribes in the Amazon who love and worship their nature in more diverse and deep ways that Estonians do currently. Since the identity is predicated on values, a unique identity necessitates a set of unique values. This process isn’t easy; it takes decades for a nation to formulate its identity and perhaps centuries for it to be entrenched in the fabric of the society. The United States of America: a nation formed on the core value of individual sovereignty and the pursuit of happiness had to fight a four-year-long civil war a century after its independence for the very values it was formed on. 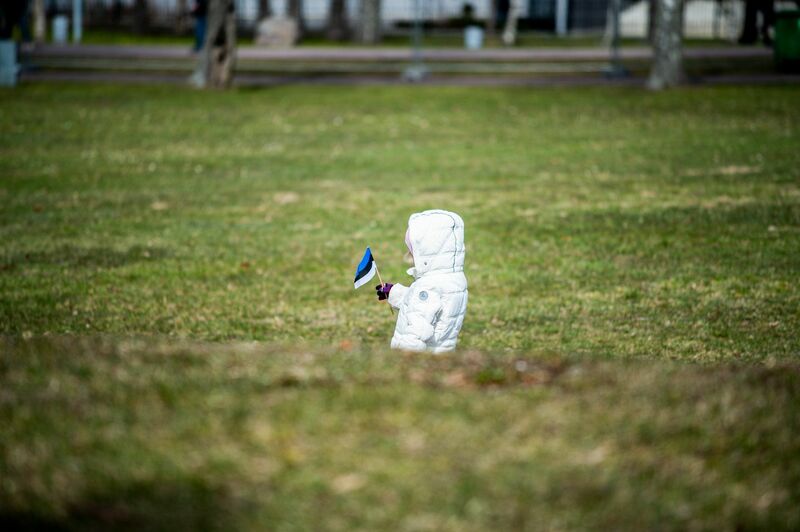 In terms of nation states, Estonia is still a toddler, still trying to figure out its presence in the modern world. Its growth was stunted by recurring occupations since its formulation a hundred years ago. So, no wonder there is a vacuum around this topic, because the question was of survival for the past 700 years. 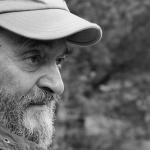 Now, when, finally, survival is not an issue, these deep existential questions have to be answered – no wonder I get looks of incredulity when I ask this question, because it has probably never been asked before. This question, I believe, forms the centre of the debate that is currently gripping the Estonian politics. I believe the left and the liberals have failed to come up with a sense of unique common identity. Inclusivity without proper merit just means a dilution of values. Boundaries are necessary for survival. Our skin, for example, is a boundary that protects us from nature and sustains us. It protects us from outside interference to our survival functions, yet, on the other hand, it hosts at least 1,000 different types of friendly bacteria that combat pathogens. Boundaries are necessary; however, they should not be so rigid they prevent our growth, yet they shouldn’t be so flexible that we lose our uniqueness. One the other hand, the conservative right-wing parties have seen a record growth in 2019. 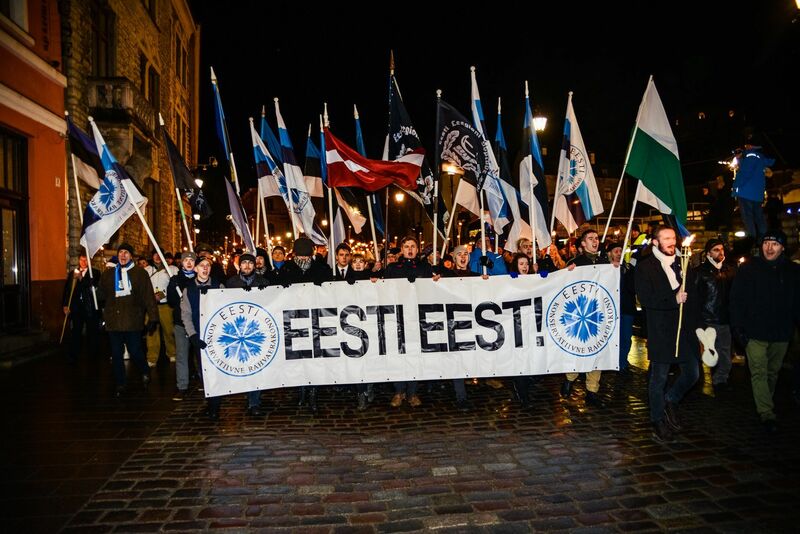 But the measure of their success is not in the number of votes that they secured; instead their triumph lies in the success by which they have cemented their claim to the question of Estonian identity: by rooting it in ethnicity, forming ethno-nationalism as a core value for Estonian identity. Ethno-nationalism simply means that you have to have a common heritage comprising a common language, a common faith and a common ancestry. As we will see below, this is rife with practical problems. But first I want to explain the reasons for the rise and acceptance of such radical forms of national identity. Throughout its history, Estonia has been through tumultuous times. It has gone through occupations, wars and famines. But perhaps to a 75-year-old, the last 30 years have been most eventful: the breaking up of the Soviet Union, the restoration of independence, the opening of Estonia to the world and other nationalities, the rise in prosperity and the subsequent economic meltdown of 2008. It is now a scientifically proven fact that the older we get, the faster the time seems to go. If we take the example of a 75-year-old Estonian person living in the countryside, they would have spent almost the whole of their lives without seeing any person of colour. To them, the last 10 years are a blur. Things changed and they changed fast. Faster than anyone could control or comprehend. Change itself is scary; people crave consistency and reliability. When things get too uncertain, we take refuge in our common roots. Family is one of them along with your nationality. It’s not uncommon to see communities of Pakistanis or Indians getting together in the west because in the face of the unknown we get the most strength from our family and kin: people who share a common heritage. So, it does make sense why the right-wing parties were able to get so popular so fast. Because they provided a sense of kinship and comfort to the lost masses of people. People who had been put on the side lines of the economic progress and they had a reason to feel neglected and hurt. I am a qualified professional with enough experience under my belt, but even I can feel the crunch of stagnating wages and rising living costs in Estonia. What, then, would a pensioner feel, living in the countryside? The issue is that while your family and your tribe does provide you with a sense of comfort and control, too much emphasis stagnates your growth. When you add that to the formulation of the public policy, it becomes an extremely complex problem. 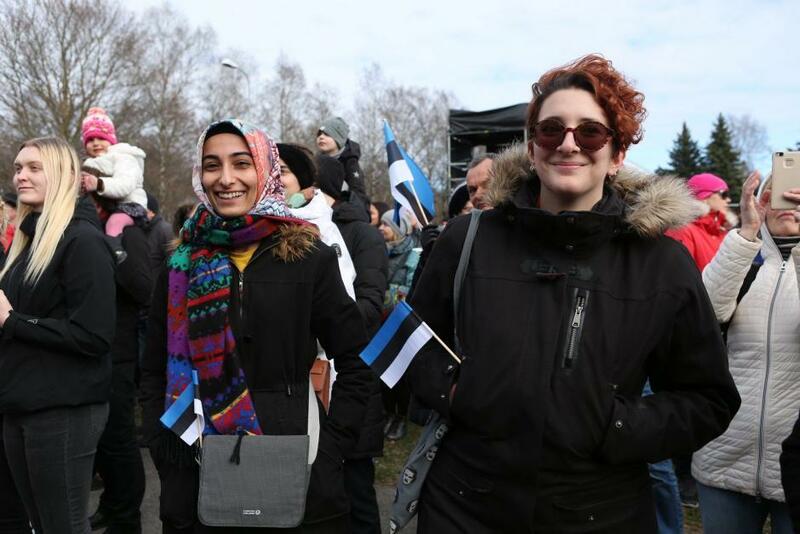 There are a number of practical reasons why formulating ethno-nationalism as the basis of the Estonian identity cannot be sustained in the long term. Firstly, Estonia has to confront with some real issue of falling birth rate and declining population. Even if the birth rate becomes positive today, it will take almost 30 years to reverse the population decline. 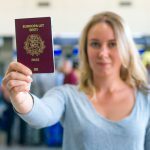 There is no choice here; if Estonia wants to keep its economic progress, it has to allow immigration to support its infrastructure and industry. It has to come to terms with the fact that the people immigrating to Estonia will not necessarily come from the same common heritage. 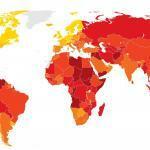 Secondly, Estonia is a part of the global economy, which means it must compete in a global environment. If you only hire employees on the basis of their ethnicity and treat other like second-class citizens, you will fast lose the race against companies who will focus on merit and competence. Moreover, there is the question of ethnic Russian population. How can you hope for a nation to prosper if the loyalty of every fourth person in the country is questioned? Thirdly, the ethnicity debate will not stop just in its tracks. It’s a dragon that, once unleashed, will start to eat its own tail. The question of ethnicity is not either or; there is a whole grey region in between. For example, how do you precisely define someone’s Estonian ethnicity? Language skills are easier to measure. But measuring ancestry opens up a Pandora’s box of problems. What happens, for example, if a child is born in Estonia who is half African and half Estonian? Will he be considered Estonian or not? If not, then to what degree are you willing to go back in the family tree to verify your Estonian identity? What if someone has a trace of Russian blood in them? Will that immediately disqualify them from public office? To what degree should someone be a pure Estonian to hold public office? 80%? 90%? How will that even be measured? It’s a slippery slope and if you go down that road, you will eventually see it’s not just impractical, it actively creates divisions, even among people of same heritage. What should the values be, if not ethnicity? First, it should be universally applicable, ie if that value could be adapted by the whole world, it would make it a better place. Second, the aforementioned value should be evident in the recorded history of the nation throughout its formulation – ie, the nation should have demonstrated that value throughout its existence as a nation consistently. After deliberation, I came to realise that, as far as I am concerned, the fundamental values of the Estonian society are (but not limited to) resilience and resourcefulness. 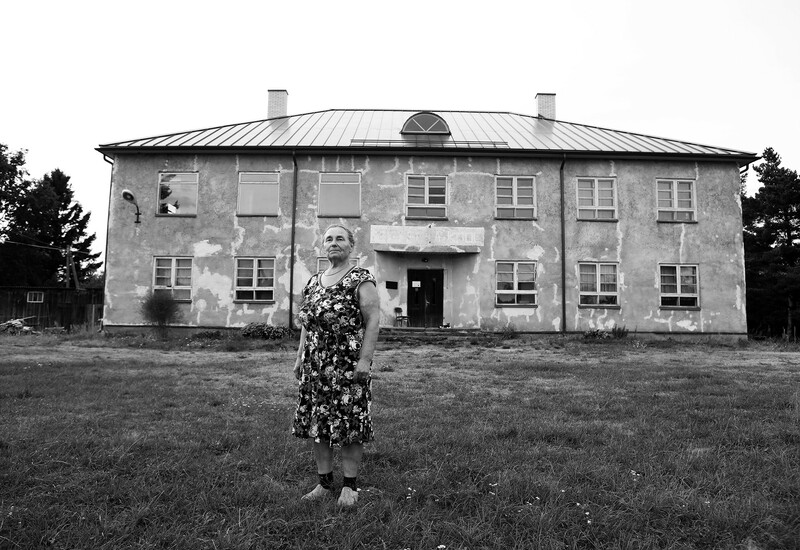 Estonia, in its tumultuous history, has been subjected to numerous invasions. Most of its existence, the nation has been under occupation of foreign countries. The last Soviet occupation almost made Estonians a minority in their own land, yet they were able to come back from the brink of that extinction. I don’t think any other nation (this small) has had as much onslaught and yet still managed to hold on to its language, culture and traditions. Despite the worst authoritarian regimes the world had ever seen, Estonia persevered and came back. Secondly, Estonia does not have an abundance of natural resources; there are no mineral deposits or reservoirs of oil. The land is not suitable for mass agriculture. Estonia does not have the population numbers to sustain a massive industry. Yet, this land has been inhabited since the prehistoric times. In the little time that Estonia has had after its independence, it has made the best use of the only resource that it has: the quality of the human capital. When you have nothing, you still have your will and your intelligence. 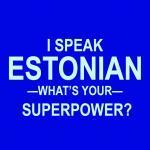 Resourcefulness – I firmly believe – is the hallmark of the Estonian identity. These are chaotic times and chaotic times require an honesty of thought and speech. Estonia cannot afford to create divisions in an already small nation. It must find common ground that unites its people and brings them forth into the 21st century. The only way to achieve common ground is to hold a dialogue: a dialogue between people who might have wildly conflicting views but are still willing to sit down and talk. Because despite the differences, it’s a home to all of us. It must come up with an identity that nurtures its cultures and traditions, but, at the same time, makes it a productive member of the global community. If Estonia fails to do so, it will erase the terrific success story it has been since it restored its independence. 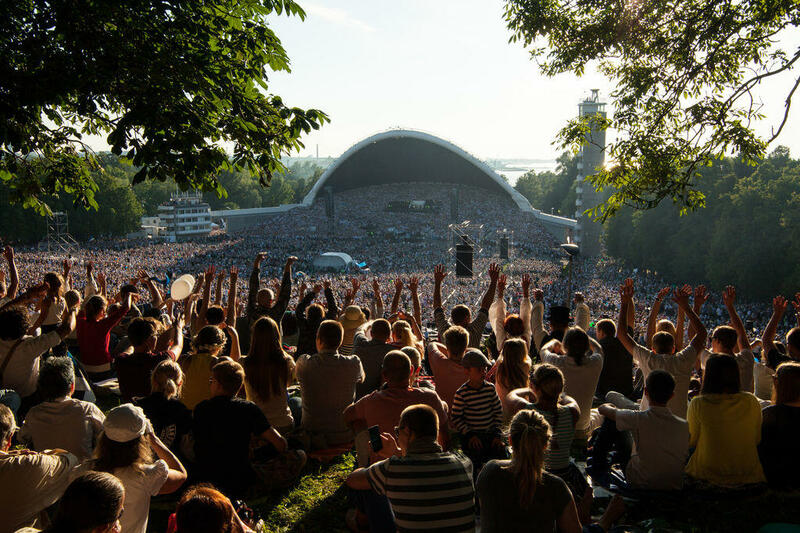 Cover: People attending the Kõigi Eesti Laul concert at the Tallinn Song Festival Grounds on 14 April 2019 (the image is illustrative/photo by Annika Haas). The opinions in this article are those of the author. Manan Anwar did his masters in design and engineering from the Tallinn University of Technology. Currently, he is working as a mechanical design engineer at Stoneridge Electronics. 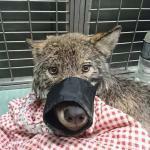 In his spare time he likes to do improv theatre and write his blog. He can be reached via email.